How do you do? It’s me! Little Miss Peggy Sue. 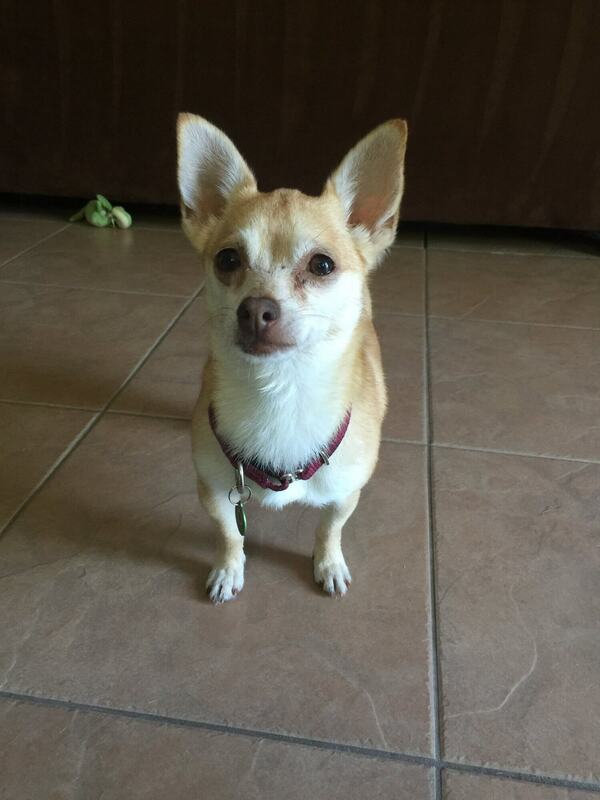 I am a 5 year old chihuahua mix who is very a independent and funny girl. Give me a few toys and watch my whimsical personality unfurl! I am sweet and friendly to everyone I meet, including those with paws and those on two feet. I am pretty calm and low key, so a quiet home with older kids 12+ would be best for me! I am ok with other pups and those kitties too, but mostly I just want to play with you! I am just a chill gal looking for that very special pal! Fill out an application today, so you and I can meet and play! I come to you spayed, vaccinated, and micro-chipped with an adoption fee of $250.